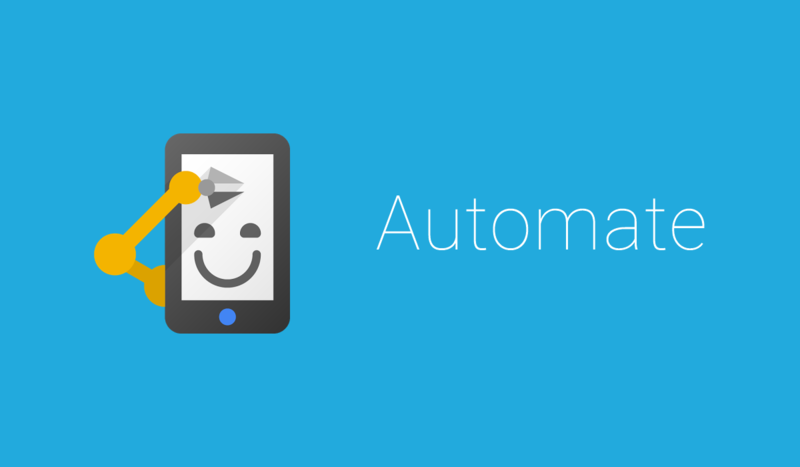 Tech savvy Android fans who love to meddle with their devices should be happy to know that a new APK update for Automate has just been made available. This update brings the app’s build number up to 1.8.1 and it introduces a handful of bug fixes alongside some changes notifications department. These bug fixes are directed to Android 8.0 Nougat issues and it improves the app’s overall stability. The update is fairly small in size, weighing at 4.25MB and its free for download. Moreover, the developers behind the app have stated in the update’s changelog that it is targeted towards Android 5.1 Lollipop powered devices. However, this update is also compatible with a minimum of Android 4.0 Ice Cream Sandwich operating system. Being able to download the latest bug fixes is one of the main reasons why people enjoy using APK (android package kits) instead of waiting for traditional OTA (over the air) updates to arrive. 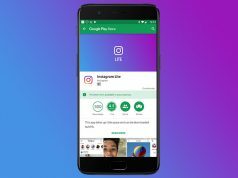 Moreover, considering how Automate is mainly used by tech savvy Android fans who love to automate different functions on their smartphone, the installation process for APK file should not be a problem. Leaving bug fixes aside, this new APK update also brings some changes to the notifications department. The first change that Automate fans are going to notice is the fact that the app is now equipped with a snooze block. In addition, notifications will start showing additional block information such as “When Clicked” options. We should also mention that the “hide block” notification has been renamed to “Notification Cancel” but it still does the same thing. Lastly, this new APK introduces “vercmp” functions to Automate.